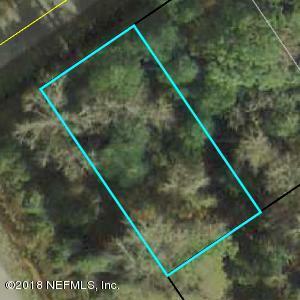 GREAT OPPORTUNITY TO BUILD YOUR DREAM HOME IN ST. JOHNS COUNTY. A+ RATED SCHOOL SYSTEM PLUS CONVENIENT LOCATION TO EVERYWHERE.Corner lot which can be sold separately or combined with MLS956591 to create 2 lots. New construction has already started down the block. 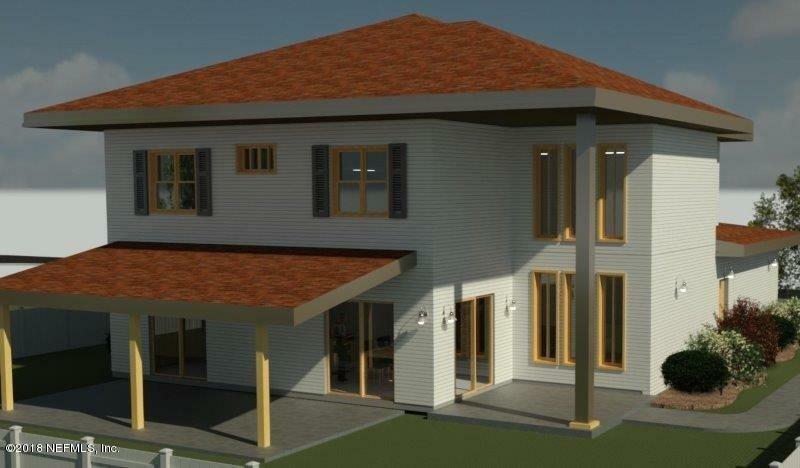 Terrific opportunity for beautiful new construction.